Yolt, the smart money app owned by ING, says it has become the first third party provider to complete a connection under the new UK open banking system. Ahead of the official launch on 13 January, Yolt was working with the Open Banking Implementation Entity (OBIE) and CMA9 banks to set up APIs that will enable its users to access new services. The first test connection was made on 17 January between Yolt and Lloyds. In the US, Maryland-based Chevy Chase Trust has selected FIS’s wealth management technology platform and services. This is a new FIS client, and Chevy Chase Trust is a privately held trust and investment management firm that manages more than $28 billion in assets. 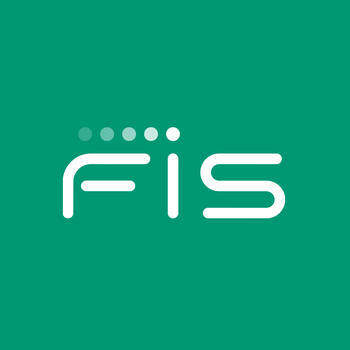 Under the agreement, FIS will provide a suite of services on a managed basis, including custody services, trust operations, mutual fund clearing, pension processing, data warehousing, and client relationship management. FIS will also provide to Chevy Chase Trust its recently launched, digital client service portal, and its WealthStation solution for investing and financial planning. Staying in the States, Haven Savings Bank of Hoboken, New Jersey, has chosen Connecticut Online Computer Centre’s (COCC) core banking technology services. The bank has nine total branch locations throughout New Jersey and over $960 million in assets. Established back in 1967, COCC provides software and services to small banks and credit unions in the north east of the US. Its hosted platform is based on Fiserv’s DNA core system.